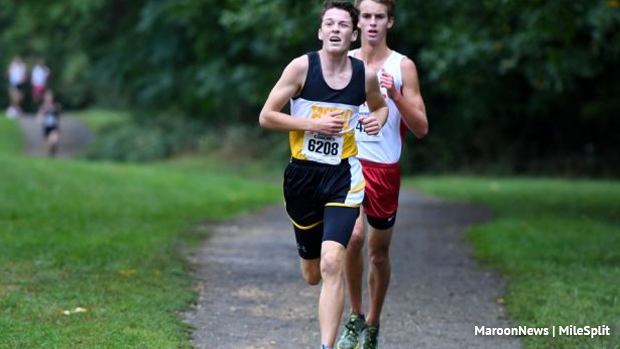 NJ MOC Champ Devin Hart is ready to make his season debut, after a relaxed effort at Bowdoin Park. If he is in good form, he has crested the 190 threshold more than once, placing 10th at Foot Locker Nationals the year before. Charles Hicks is back to lead the next group as the top returner from last year's Eastern States with his 5th place finish in 2017. But Connor Nisbet was 2nd in the D race last year with a time just 4 seconds slower than Hicks', and Geoff Howles was in the top 20 in the ES. So with a pack of closely matched speedsters also including Evan Brennan, Michael Keehan, and Tim McInerney, the battle at the front should be spectacular.